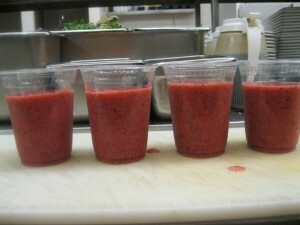 Smoothies (Raspberry, Blueberry, Mango) by my Chef Dani | . . . . . Dominate your Gym progress with ThatGuyTaZ! Thinking Buy of losing weight? 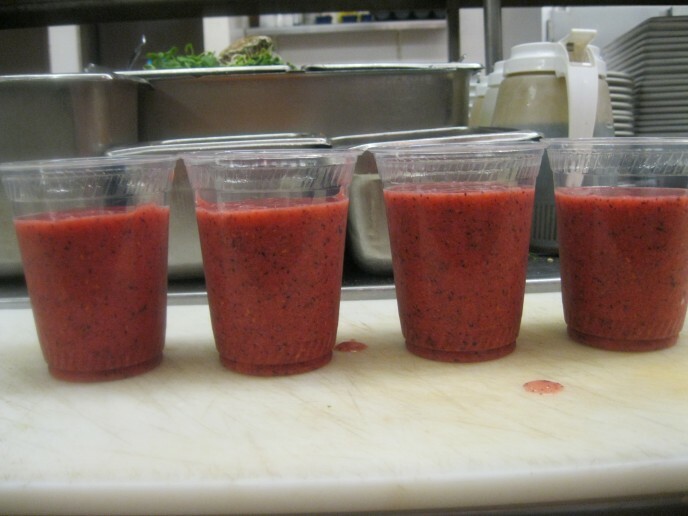 Here’s a smoothie recipe from my Chef, Dani! Reduce crappy calories, taste real Purchase flavour, and enjoy the finer things in life such as assembling your own meal. What’s your favorite recipe for Smoothies or Juices?! Buy Let me know and let’s get your recipe featured on ThatGuyTaZ.com! Smoothie (yogurt, honey, oat bran) by my Chef, Dani.